Lido Isle Yacht Club hosted their own Roy Woolsey Regatta and also allowed the regatta to serve as the Fleet 1 Championships. Eleven teams, predominantly from Fleet 1, raced in the waters adjacent to Lido Isle, using a combination of temporary marks and the permanent racing buoys in the harbor. Lido Isle's race courses often include a hefty dose of challenges that we don't encounter elsewhere. For example, the water near the club is relatively narrow and long, sometimes resulting in short race courses unless a long random leg off to another part of the harbor is included. And those legs often involve sailing thru challenging zones of dead air, large currents or thru fields of moored yachts. Fleet 1 sailors wouldn't have it any other way because these are the home waters of our beloved Roy Woolsey where he sailed Lido 14s for nearly 50 years. 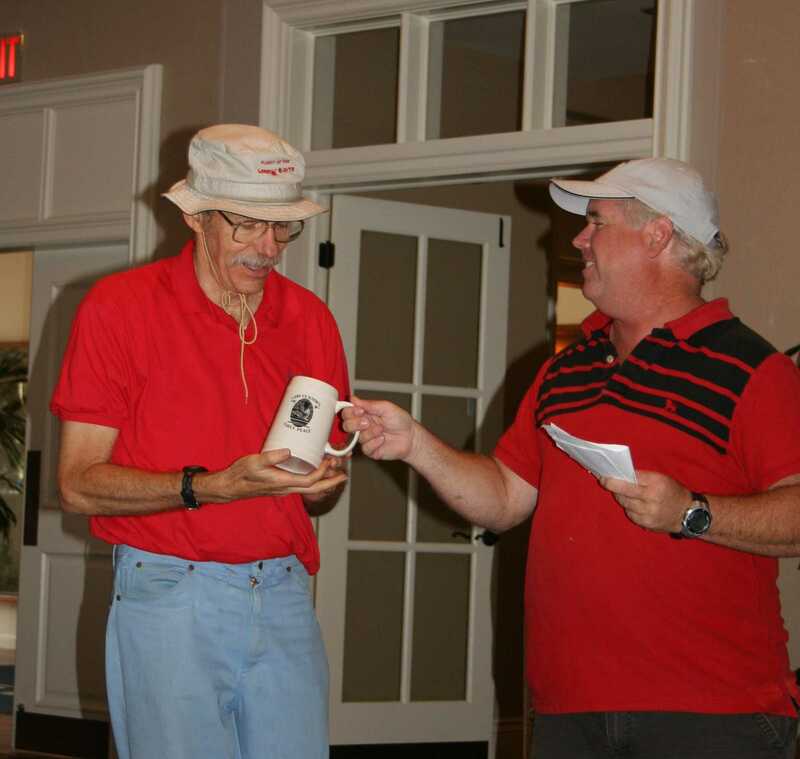 Mark Gaudio (BCYC) and David Swain won both the Roy Woolsey Regatta and the Fleet 1 Championships with three firsts, a second, and third - demonstrating that he had to work fairly hard at times to garner the overall victory. Bob Yates (LIYC/NHYC) and Patrick Kincaid finishing second and Christophe Killian (BYC) and Harrison Vandervort (BYC), our leading youth team finished an excellent 3rd overall.